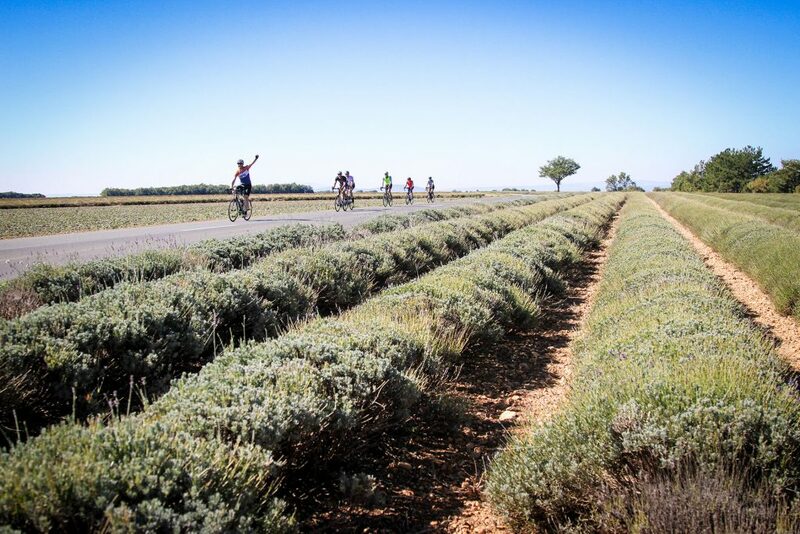 The Plateau de Valensole is a long yet mellow climb as part of the Mont Ventoux to Antibes tour. With an average grade of 1.5% and an elevation of 503 metres this Category 3 climb affords you the time to take in the beautiful scenery as you ride on through. The plateau itself is mainly agricultural and is famed for is luscious fields of blue lavendar. A tour in July means you can enjoy the sights and scents of these spectacular blooms for miles around. 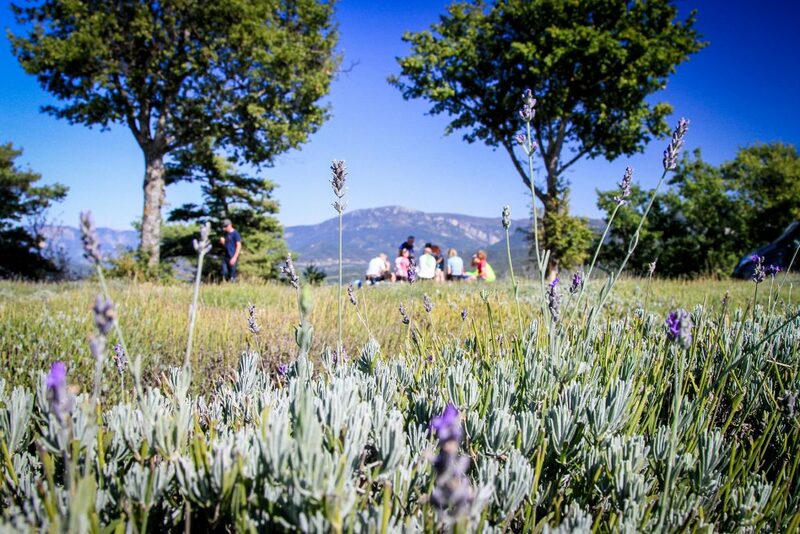 If food is your thing then a stop at the village of Valensole is not to be missed and it’s certainly worth picking up some local lavendar honey to take home or make sure your visit coincides with one of the lavendar festivals to learn how this flower is used locally. To find out more about the Mont Ventoux to Antibes tour, our other tours or to chat about a bespoke trip please do get in touch!